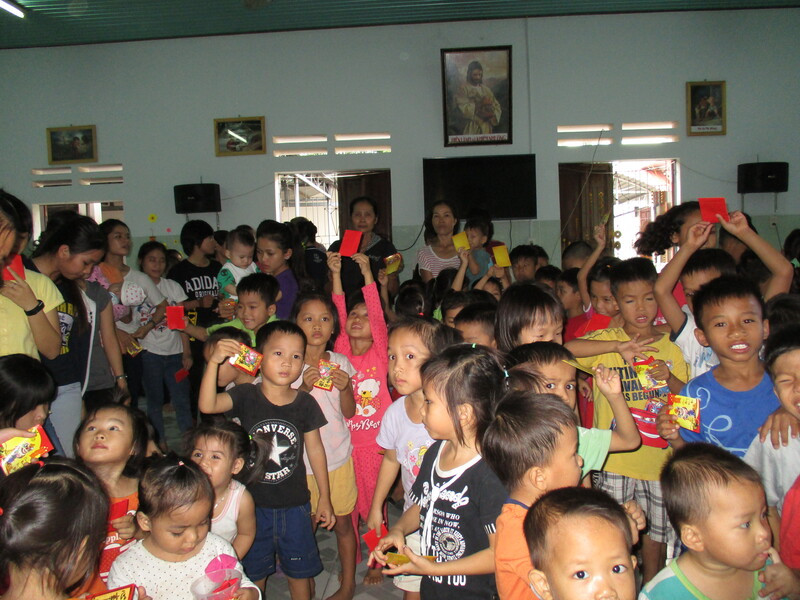 On February 8, 2016 we brought the second part of our Tet celebrations to the Nhan Ai Orphanage. Though Tet is the biggest holiday of the year, the orphans almost never get to participate in all of the traditions of the lunar new year. One of the best traditions for children is receiving lucky money. 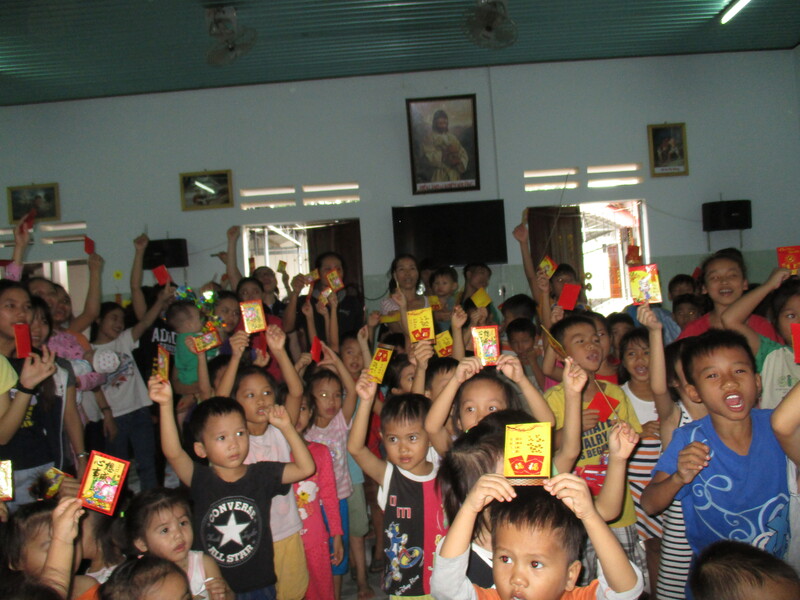 Every Tet, children all over the country receive little red envelopes with a small amount of money inside. It’s called lucky money, as both the giver and the recipient are said to have good luck throughout the year. 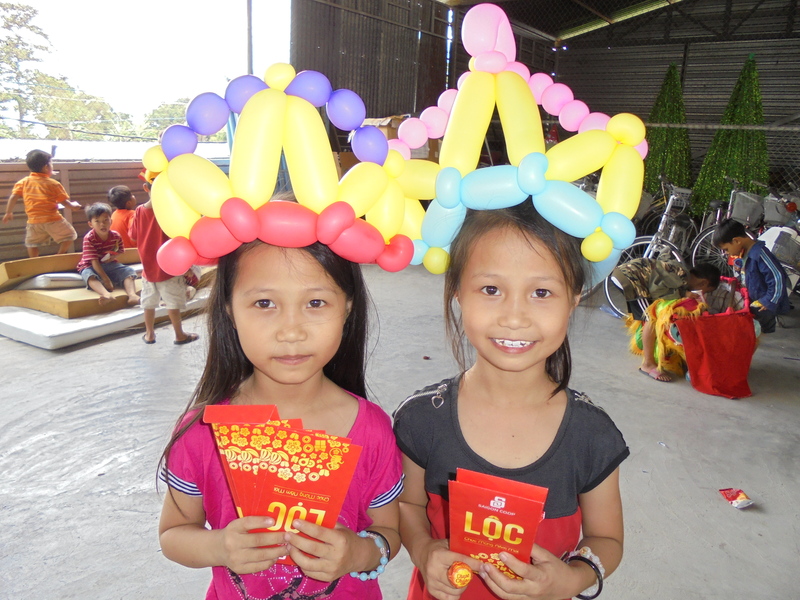 As one would expect, the children at Nhan Ai rarely get to enjoy this tradition. Thanks to the amazing kindness of Mr. 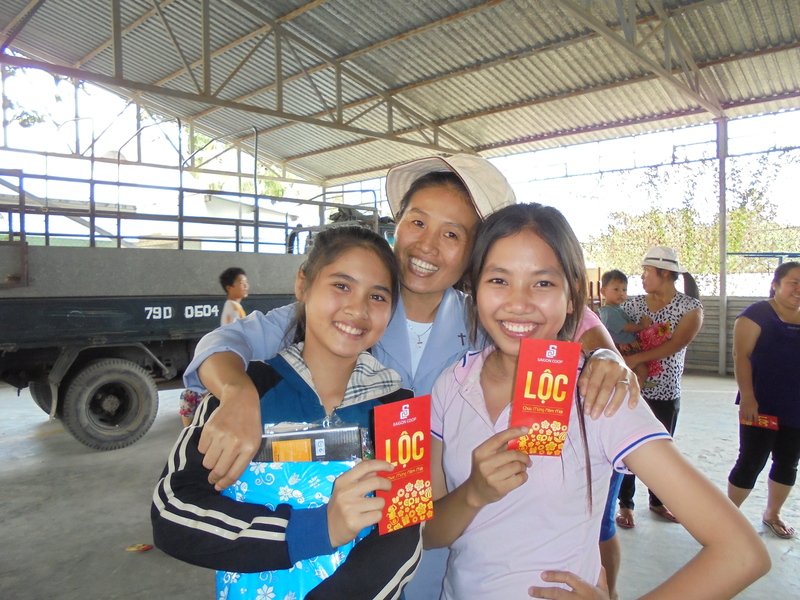 Son Nguyen, we handed out lucky money envelopes to all of the orphans. They were so excited! Thank you for this wonderful day! !